Flying to South America from Australia? Here's the lowdown. Flying to South America from Australia? Here’s the lowdown. Australians have long been limited by where they go travelling due to their sheer distance from other countries – and nowhere more so than South America. Not only do we have distance to contend with, the price of flying to South America from Australia has made it an almost inaccessible destination. Please consider that there are many challenges when flying in South America. Click here to read a case study example of when things can go wrong and why it’s important to have support for flight issues. 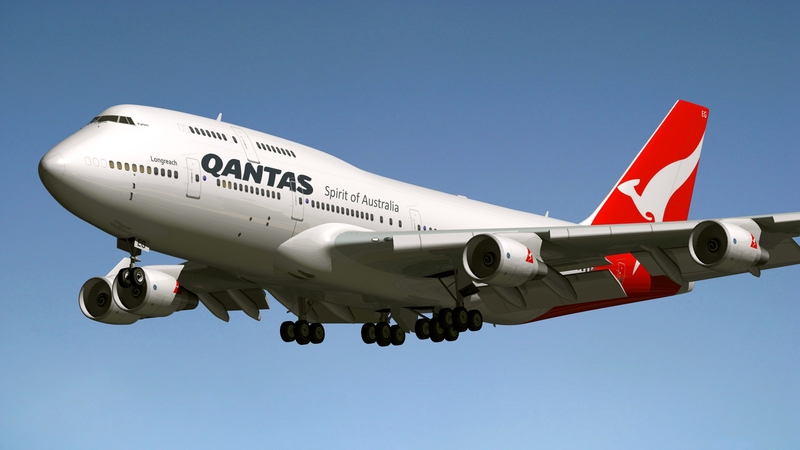 Australia’s national carrier QANTAS flies from Sydney to Santiago direct 4 days per week (Tue, Wed, Fri & Sat). As the quickest direct service linking the two continents we think it deserves the first mention. PROS: By flying direct from Sydney you can be in South America in as little as 12 hours with favourable winds. That’s a good couple of hours closer than Los Angeles, San Francisco and Dubai. Not bad huh? Plus, with a Neil Perry designed menu in all classes, this could be the first airline food you actually have positive feedback about. They also have some great code share arrangements with LAN in South America, however not on the full network. CONS: If you live outside of Sydney, chances are you hate flying via Sydney! A difficult terminal change does make it a little tedious so if you’re flying from other Australian destinations, you may be well placed to look at one of the below options. Chile’s national carrier LAN recently merged with TAM – Brazil’s national carrier, making it the region’s largest airline, flying from Auckland to Santiago daily. In October 2017, LATAM started flying direct from Melbourne to Santiago de Chile. The first direct route ever between the two cities. Demand is strong, and LATAM are discussing further expanding the operating schedule. LATAM additionally offers daily flights from Melbourne Brisbane and Sydney via Auckland, as well as connecting services from Perth and Adelaide. PROS: Brand new planes, brand new product. And with the increased moisture in the cabin on this new generation aircraft, even a trip in economy will help you arrive feeling fresher than before you stepped on board. They have also recently opened a new flagship business lounge in Santiago Airport and is unarguably a leap forward business lounge standards for Latin America. Not to mention the direct connections from Melbourne. LATAM also have an extensive South American network to get you to pretty much anywhere in the continent on the same ticket and although they don’t fly direct, transit via Auckland is pretty straightforward. CONS: There aren’t many with LATAM, but we find that the food and service isn’t quite at the same standard as QANTAS or Air New Zealand. 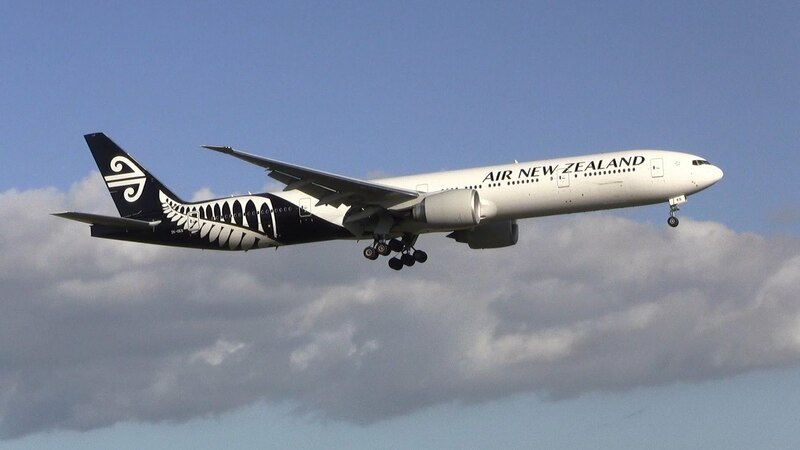 New Zealand’s national carrier and winner of various awards due to service and innovation, they are a quality airline that has really hotted up this route. Again, they don’t fly direct and transit is via Auckland to Buenos Aires, 3 days a week. PROS: With fantastic cabin service, it’s comfortable in all classes including the award winning sky couch concept in economy, which gives them some big advantages over the competition. They have great links to their hub in Auckland from most Australian capitals, allowing for awesome connectivity this side of the pond. CONS: Connections in South America. 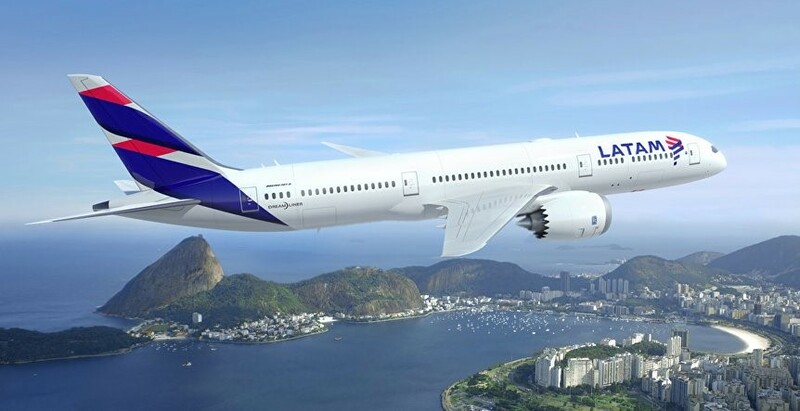 While their alliance with Aerolineas Argentineas is useful if travelling to Antarctica or within Argentina, it doesn’t give you the air pass options of LATAM once you are over in South America. • American, Delta and United offer some good options via the USA especially into Central America and they’re well worth a look. There is also generally more regular flights from US south into Central America than from South America up to Central America. It’s often cheaper to get to Ecuador and the Galapagos via the US too. Chile, Argentina, Brazil and Peru tend to be cheaper via Santiago or Buenos Aires. • If you live in Western Australia then it’s worth considering travelling around the globe in the opposite direction. Emirates fly from Dubai to Sao Paulo, Rio de Janeiro and Buenos Aires and although travel time from Perth to South America via Dubai is usually longer than via Sydney or Auckland, pricing can often be better. • Another option is via South Africa, especially for Western Australians. You can fly from Perth to Sao Paulo on South African Airways via Johannesburg. South African Airways pricing isn’t particularly comparative on this route but if you’re tossing up a trip to Africa or South America then maybe this route option is a way to do both. • Lastly, consider an around the world ticket with an Allianz of airlines. One World (QANTAS, LATAM, British Airways etc) are the alliance with the widest route options in South America. With this option you could fly from Australia to South America and then onto Europe and then home via Asia. • Qatar Airlines is another middle eastern option worth exploring, voted regularly as one of the world’s best airlines, it is a longer journey via Doha, but well worth a look if travelling to East coast South America. Thinking of flying to South America from Australia? At Chimu we offer amazing airfares and better yet, we are experts in tailor-made tours to South America, Antarctica and the Arctic. Speak to a Destination Specialist or drop in to one of our offices across Australia. Contact us today for more information. Marvel at the cascading beauty of Iguazu Falls, the famous sites of Rio de Janeiro and hidden histories of Cusco on this express tour of South America.